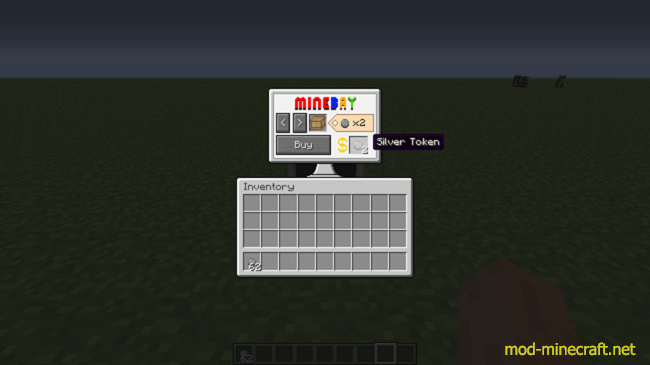 Cray Tokens is a simple yet advanced currency system to add to your server. 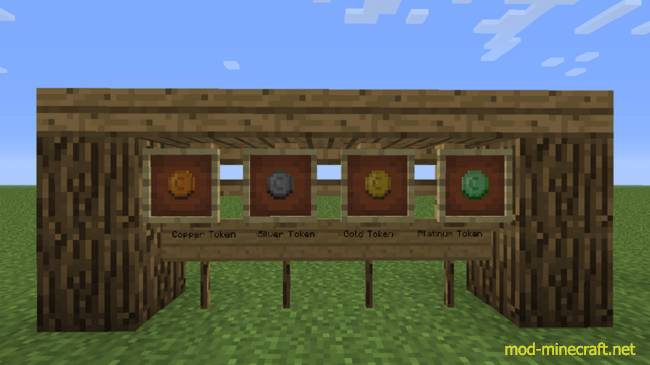 This mod includes 4 tiers of Tokens; Copper, Silver, Gold and Platinum, which you can use to buy goods. 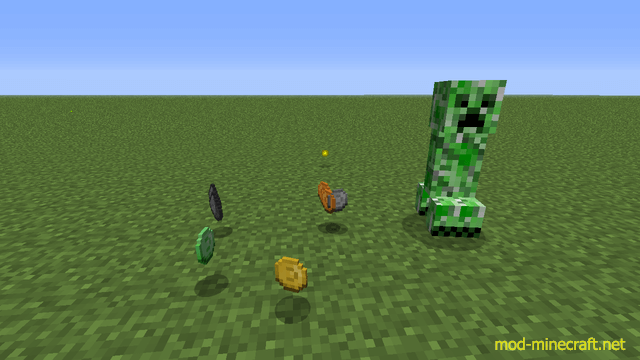 You can obtain Tokens by killing hostile mobs. 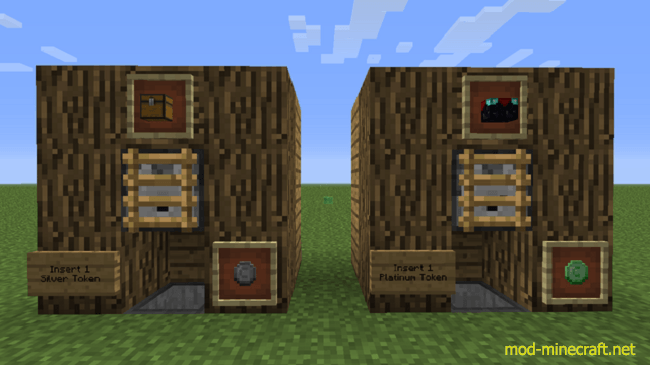 When I mentioned advanced, this mod is quite configurable to suit your needs. You can change around the drop rates of every Token in the config file.